Selling your home for the right price will be one of the most challenging things you will accomplish. You need to pick the absolute right price tag based on how much your home is worth at the current time. Of course, this can be very tricky unless you have a long experience buying and selling homes. Today, buyers have a lot of choices in the current real estate market. Besides, no two homes are exactly the same. Making the distinction between your home and others is the key to attracting the right price for it. You also require strategic thinking and right timing to be able to get what you want. 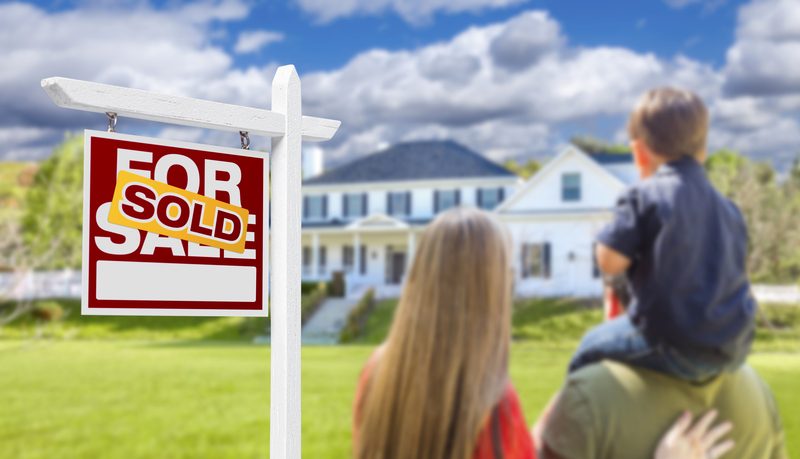 If this is your first time trying to sell a home, this article will provide you with everything you need to price your home right whether you are doing it alone or working with a realtor. Keep on reading to find out more. Family with two boys (4 and 6 years) walking toward house with FOR SALE sign in front yard. 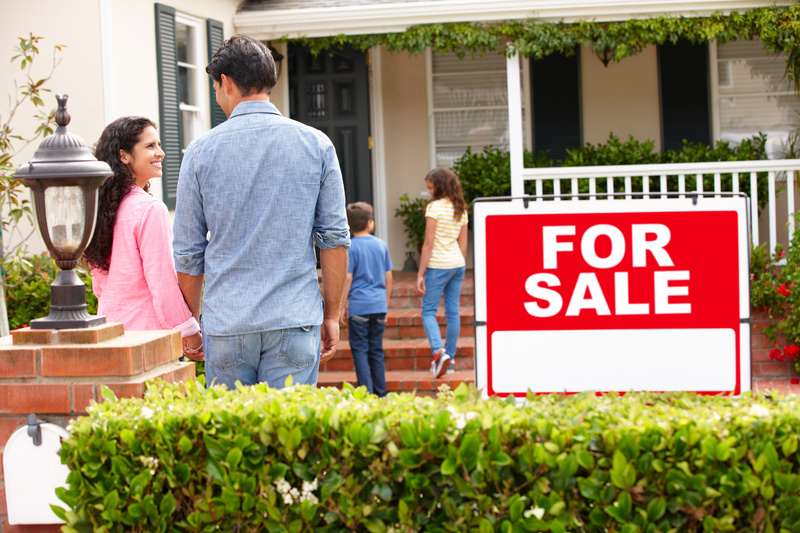 One challenge most first time home sellers encounter is how to overcome the seller’s dilemma. Unless you have experience, you are likely to find it difficult figuring out the right price for your home. Go too high, and you risk turning off every buyer in the real estate market, go too low, and you leave money on the table. Most realtors will advise you to set your price lower than everyone else in the hope to spark a bidding war. Other realtors take a different approach which is to price the home too high and drop the price later if no one bites. When you price too high, buyers may reject the offer without ever setting foot inside. If no reasonable bid comes your way, you are going to lose the freshness of the home’s appeal after the first 2 weeks of showing. Older listings generally don’t get a buzz of excitement like newer listings. Besides, Demand and interest goes down after 21 days or so. Even if you decide to drop your price later, it may be a little too late. On the other hand, pricing your home too low can work against you. Depending on the current state of the real estate market, you might be leaving a lot of money on the table. The strategy of setting a low price in order to spark bidding war only works under certain conditions. Most of us have precious memories about our home especially after living in the same home for so many years. This can make it tough when you decide to sell. Without a doubt, emotions make it hard to have a realistic expectation of your home’s value. The first thing you should do when you decide to sell is to overcome your emotions and try as much as possible to receive advice with an open mind. Be as objective and realistic as possible. You would be surprised how a simple paint job can significantly drive up the value of your home. Buyers want a home that looks fresh and attractive at first sight. Before putting up your home for sale, make sure you do all the required repairs, upgrade the paint, carpet, and fixtures. You can also get professional cleaners to make your home sparkle. This will help you to command a higher price in the marketplace. Now you are ready to list your home, it is important that you understand the past and current real estate market in your area. This will help you spot trends you can leverage and make informed and strategic decisions when pricing your home. Studying past sale statistics for homes in your area will give you a clear understanding of true market value. If you need more advice, you can always book an appointment with various real estate agents to seek their opinion on the real estate trends in your area. If you are too busy to research the market for the value of your home, you can easily hire an appraiser for $300 to $400 fee. An appraiser is simply a professional whose job is to do the market research to determine the most likely market value of your home. You can easily find experienced home appraisers online. Surprisingly, a lot of homeowners don’t use FHFA’s calculator when they want to determine the worth of their home. This home price calculator is offered for free by the Federal Housing Finance Agency and will give you a rough idea of the value of your home. A good way to figure out if you have priced your home right is to get acquainted with the competition by viewing properties for sale in your area and in your price bracket. Check listing websites to see homes with similar price brackets, you can tour these homes to give you an idea of the perfect price for your own home before putting your own home in the market. An experienced listing agent will make the process easier for you. 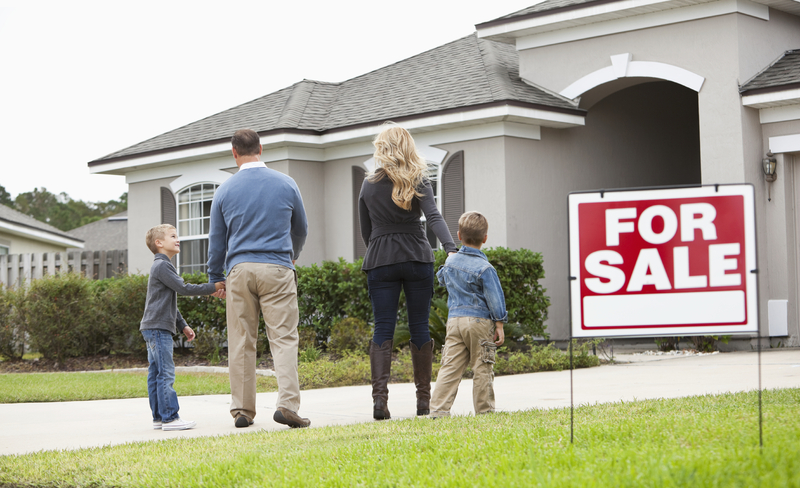 Look for an experienced real estate agent who has sold a lot of homes in your local market. A good agent will also provide you a free comparative market analysis which is data on recently sold homes nearby in your price range. Using an experienced real market agent is important especially when you want to sell a home in a competitive market. When looking for North Scottsdale homes for sale or you want to sell a home in North Scottsdale, experienced realtors and listing platform like Kay-Grant will help you get the right price for your home fast. The best way to get the right price for your home is to think like a buyer. List the things you value in your home, a potential buyer is likely to value those things but not likely to pay above the current local market price for your home. Your final asking price should reflect how your home compares to the other homes offered for sale.